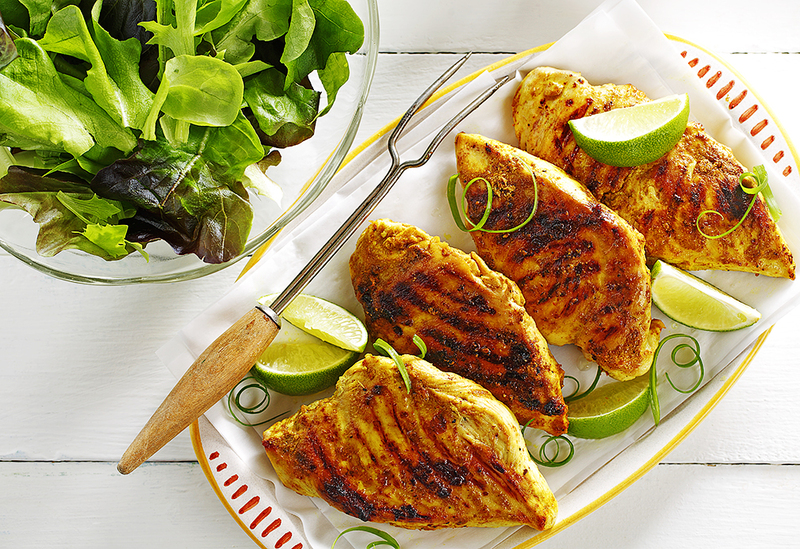 Fresh lime juice provides a wonderful contrast to the warm flavors of these zesty chicken breasts that can be on the table in no time. Turmeric, which is also used in curry powder, gives this dish a bright yellow color. With its high smoke point, canola oil works well for grilling. 1. In a small bowl, whisk together canola oil, sugar, cumin, turmeric, mustard, cayenne and salt. 2. 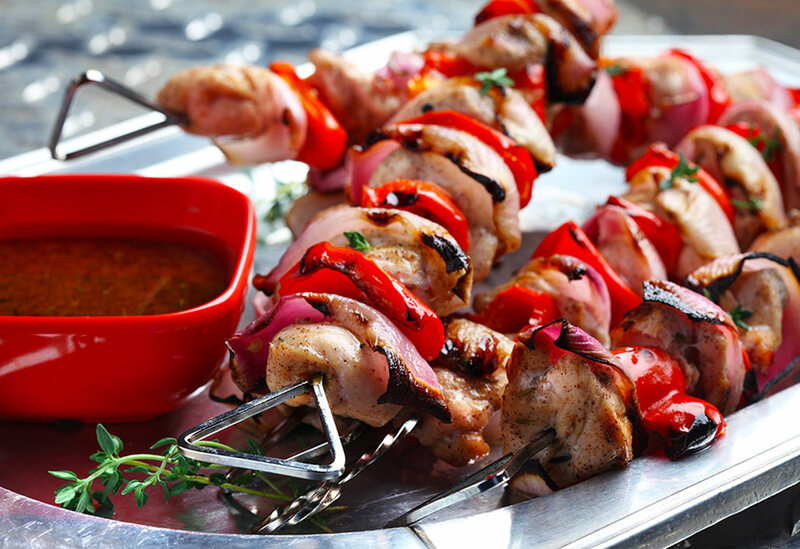 Heat a grill or grill pan coated with canola oil cooking spray over medium-high heat. 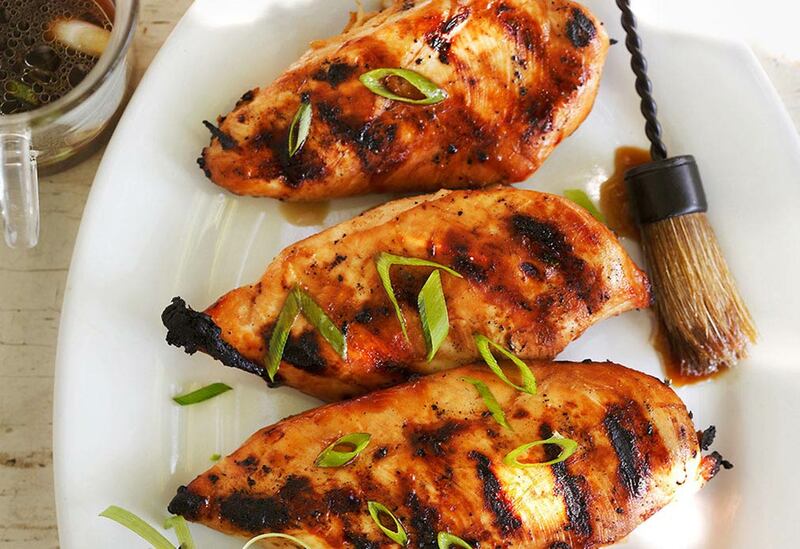 Cook chicken 2 minutes; turn and baste with a portion of the sauce and cook 6 minutes or until no longer pink in center, turning and basting frequently. 3. 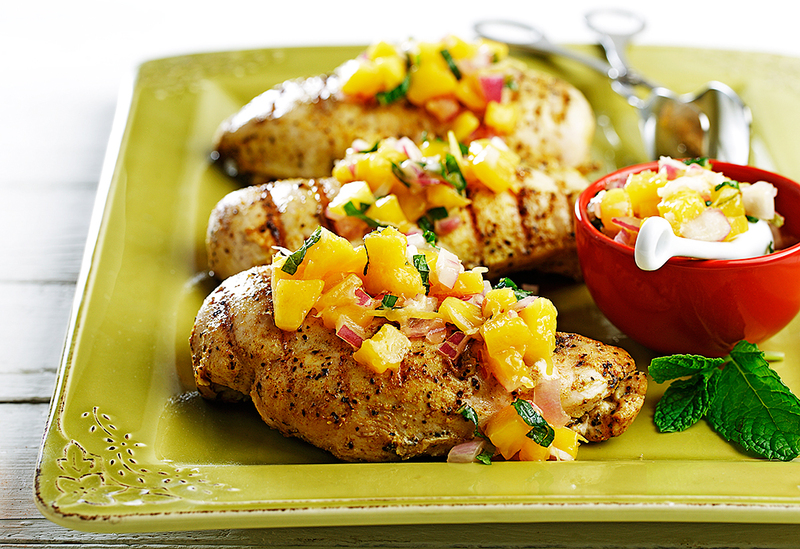 Place on serving platter, squeeze lime juice over all, sprinkle evenly with green onion.